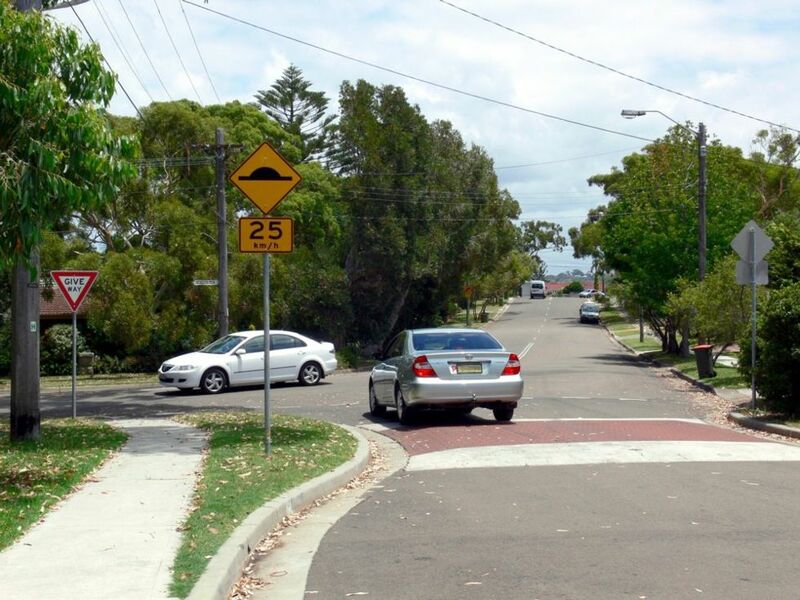 Speed tables may be used on collector streets and/or transit and emergency response routes. 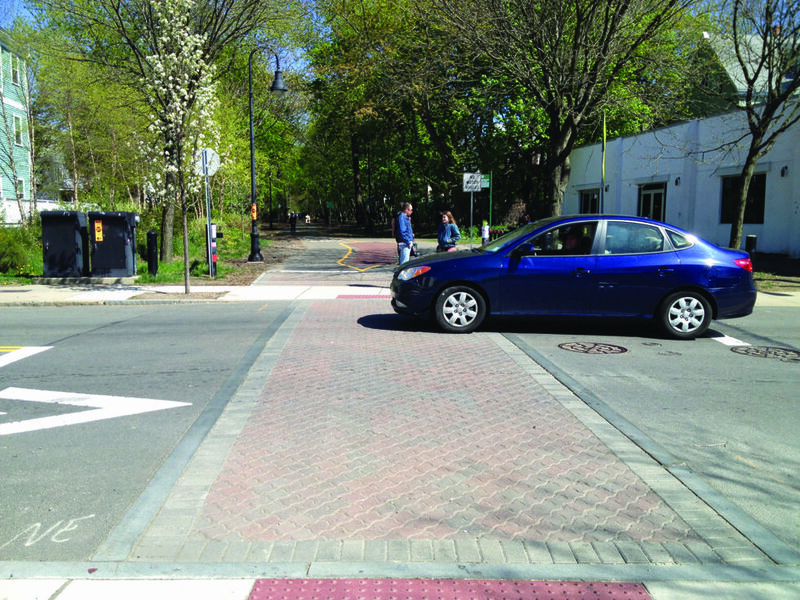 Where applied, speed tables may be designed as raised midblock crossings, often in conjunction with curb extensions. 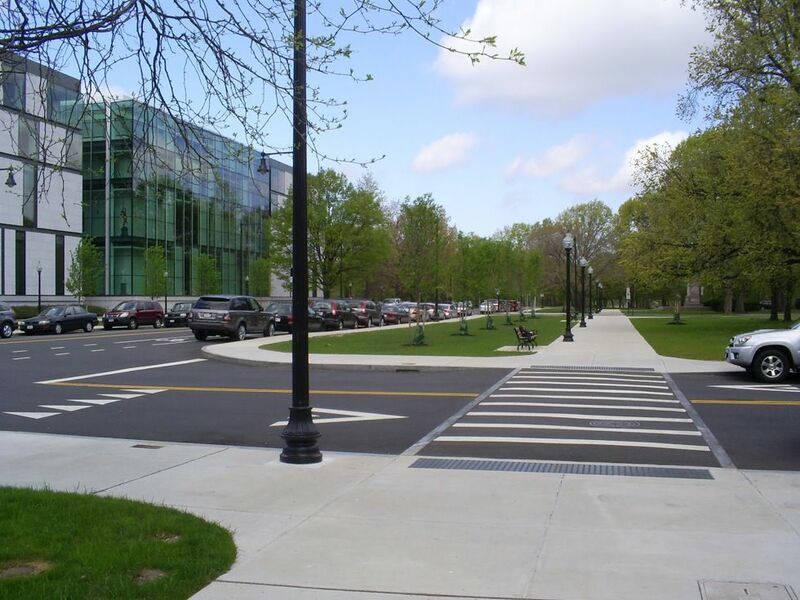 Where a speed table coincides with a crossing or crosswalk, it should be designed as a raised crosswalk. 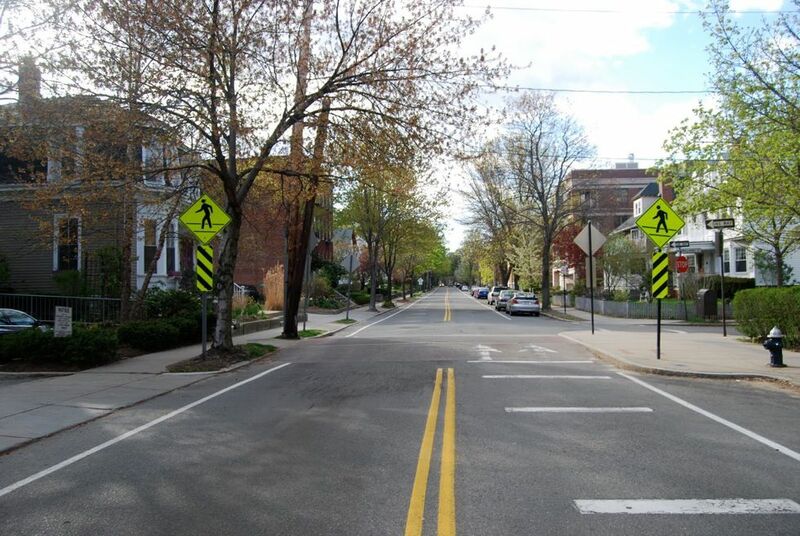 Speed tables shall be accompanied by a sign warning drivers (MUTCD W17-1). 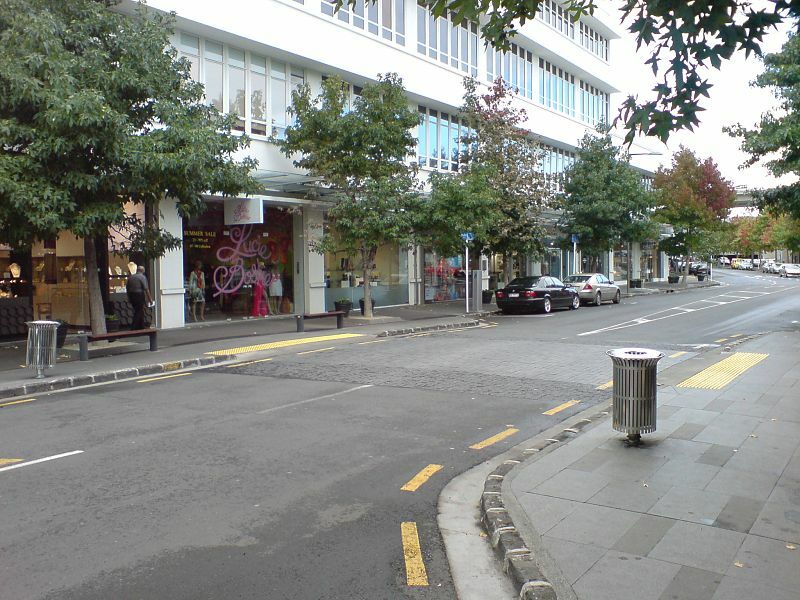 Where a speed hump has been designed as a designated crossing location for pedestrians, a pedestrian sign (W11-2) may be used in place of a Speed Hump sign. 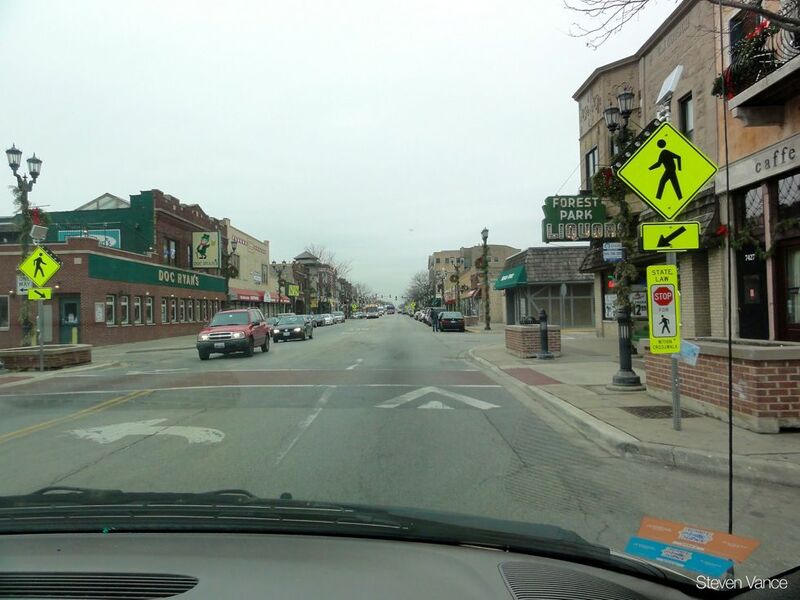 Speed tables should not be applied on streets wider than 50 feet. 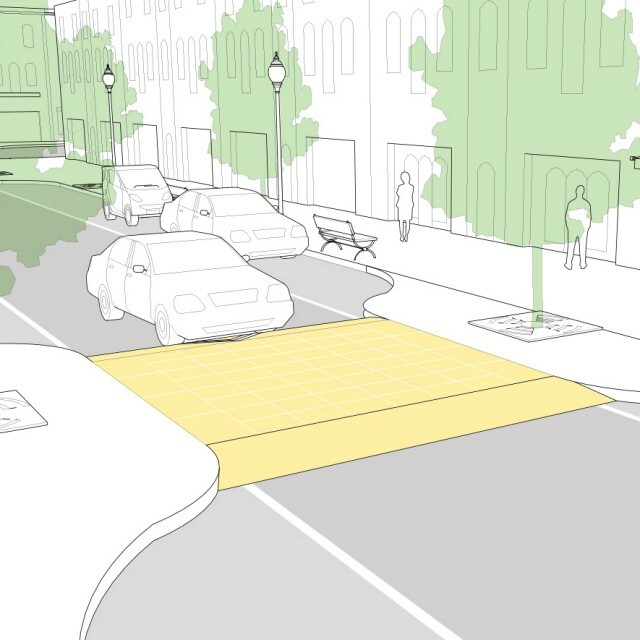 On 2-way streets, speed tables may be applied in both directions. 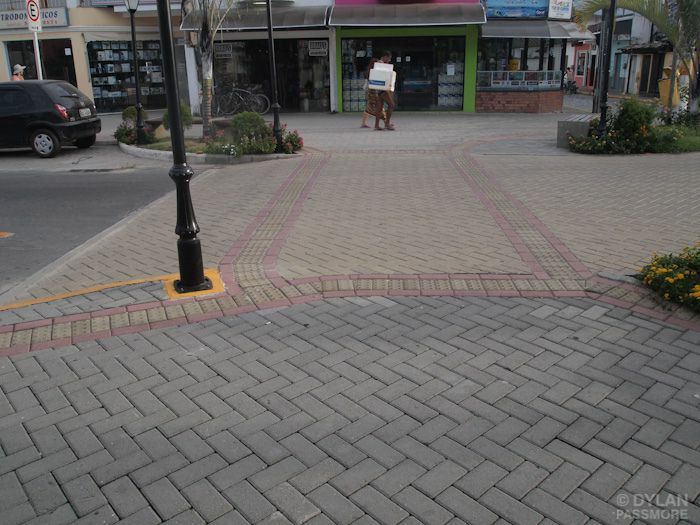 Speed tables are often designed using unit pavers or other distinctive materials. 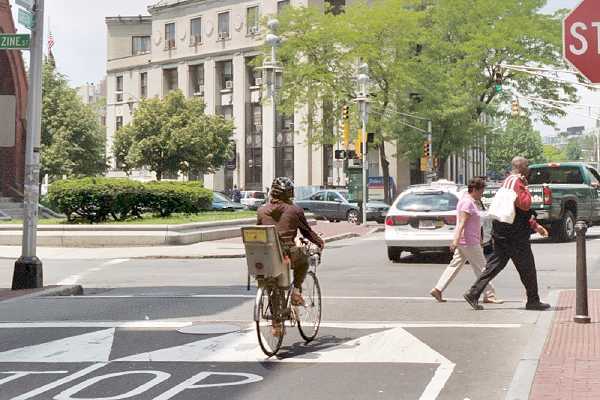 Distinctive materials may require additional maintenance responsibilities, but help to highlight and define the speed table for both bicyclists and pedestrians. 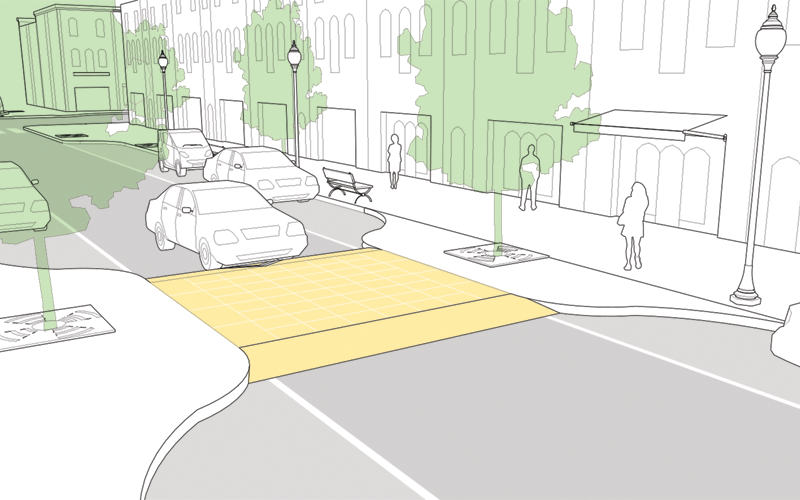 Portland installs 22-foot speed humps on streets with 85th percencile speeds of 35–45 mph. 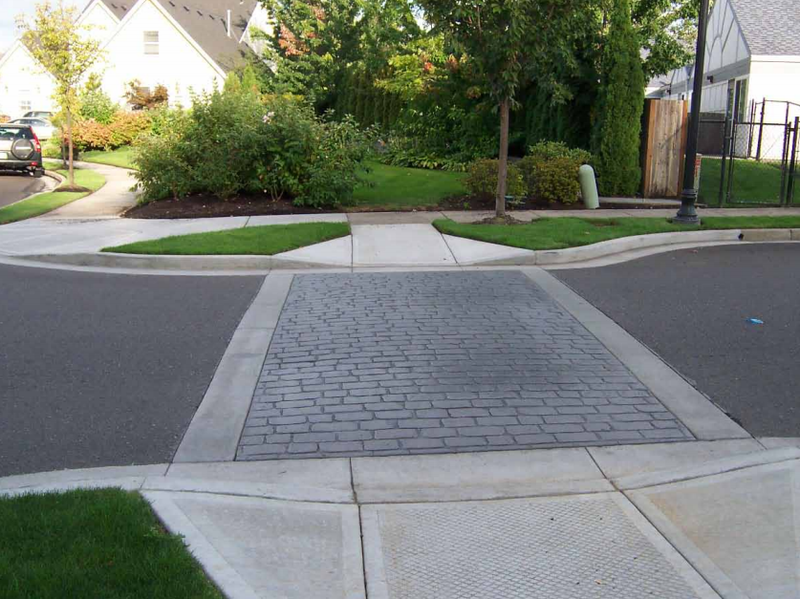 “Speed Bumps,” Bureau of Traffic Management Traffic Manual (Portland: Portland Bureau of Transportation). 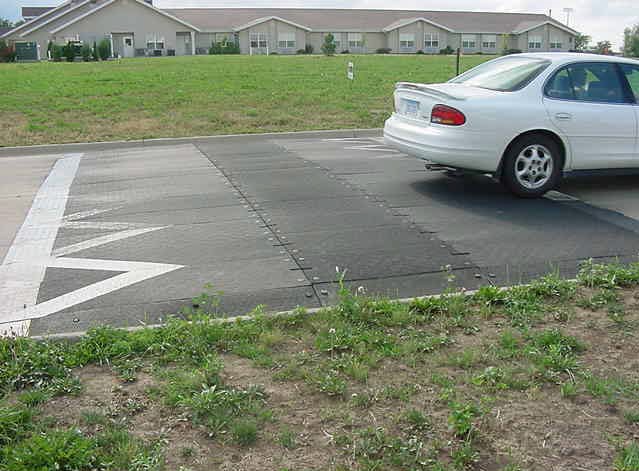 Batson, S. M. "Offset Speed Tables for Reduced Emergency Response Delay." 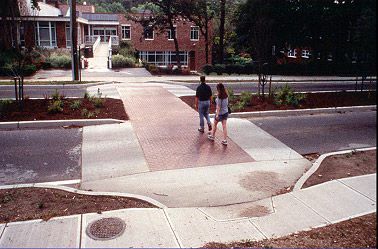 Intersection Safety: Achieving Solutions through Partnerships (2004): 1-12. 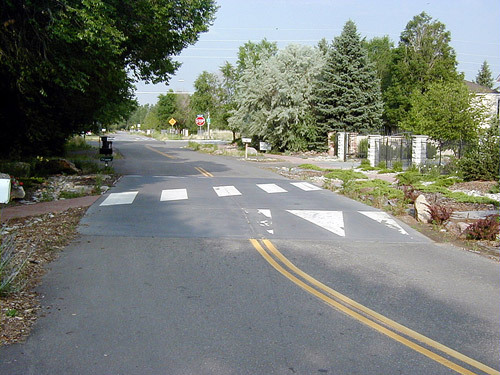 Bretherton, W. M. "Do Speed Tables Improve Safety?" Prepared for the Institute of Transportation Engineers 2003 Annual Meeting and Exhibit (held in conjunction with ITE District 6 Annual Meeting), Seattle, Washington, August 27, 2003. Portland Bureau of Transportation. 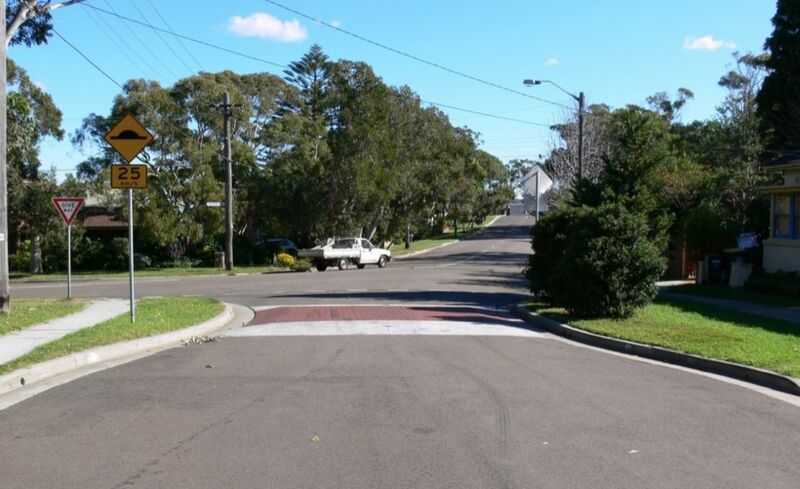 “Speed Bump Peer Review.” Bureau of Traffic Manual. Portland: 1994. References for Speed Table: 3 found.